We are featuring another craft from THE BOY PROJECT (Notes and Observations of Kara McAllister), a humorous middle grade novel from Scholastic, that was released January 1! In honor of the book’s release, we are featuring some of the crafts Kara mentions in the book on this blog. Kami Kinard, the book’s author, is the mother of CLM, this blog’s creator. Pedicured Pencils was one of our earlier posts. Kami liked the idea so much that she included it in her book! Click on the book in the sidebar to learn more about it! Give Your Pencil a Pedicure! We purchased these pencils for less than a penny each at the Staples back to school sale! Coat a pencil with nail polish. Let it dry and recoat. Place small nail gems around the top of pencil. Paint metal banding with a complimentary color. 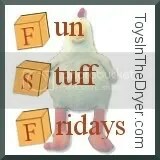 *TIP: We stood the pencil in a Styrofoam block so that we could paint all sides at once. Clay or play dough could also be used to hold the pencil upright. 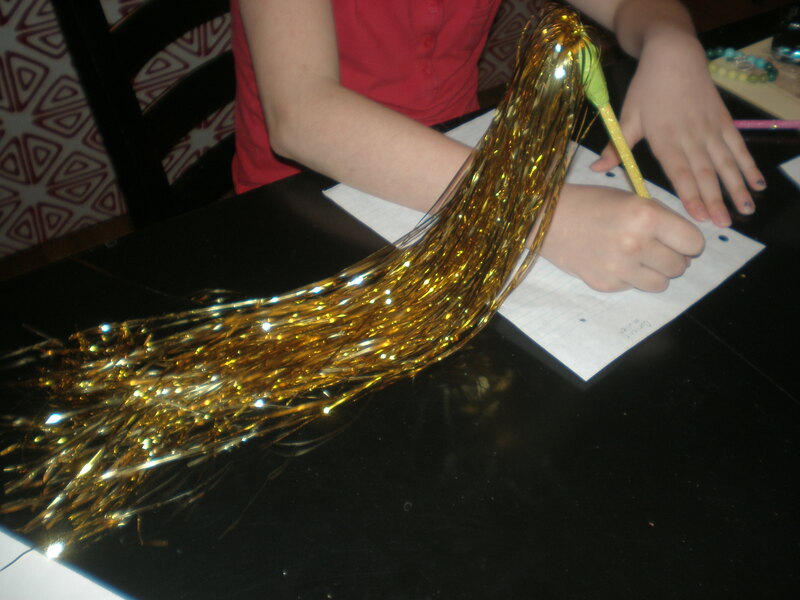 You can’t get much more glamorous than a shimmering trail of gold following your pencil as it moves across the page! This craft is super easy, and fun to play with (and write with) afterward. 1. Tinsel (get the kind where the strands are attached across the top. 1. Cut a few inches of tinsel and lay on a flat surface. 2. 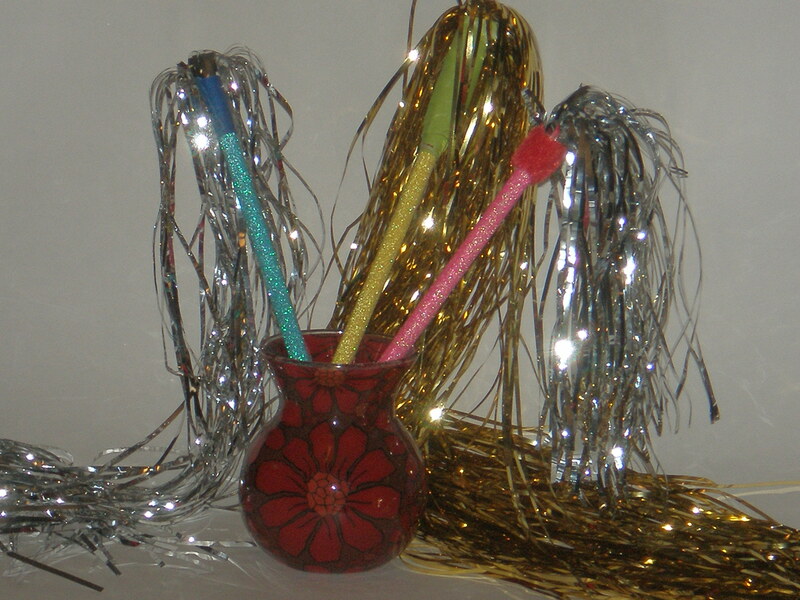 Place pencil on tinsel and secure with small piece of tape. 3. Roll tinsel around pencil. 4. Put a small piece of tape over the edge of the tinsel, securing it to the pencil. Now go write something amazing! 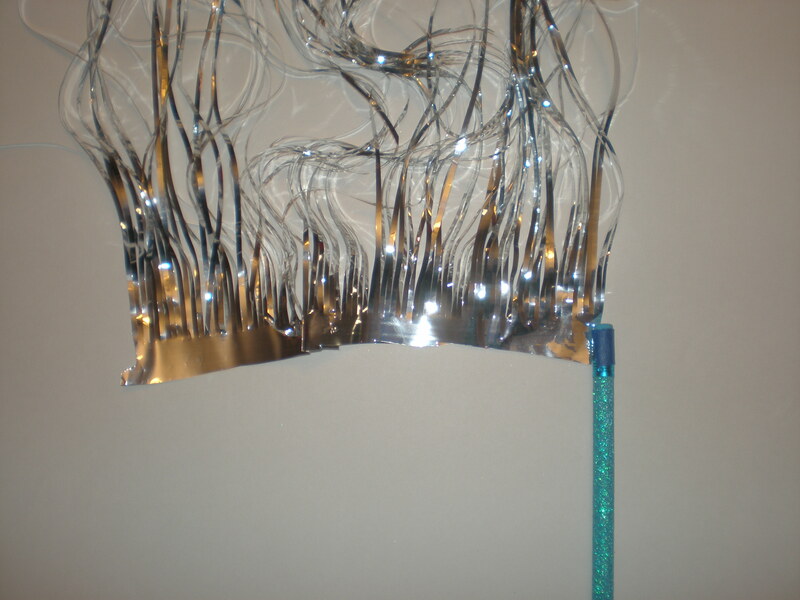 *Tip: AFTER tinsel is on the pencil, you can cut it to different lengths for different effects.